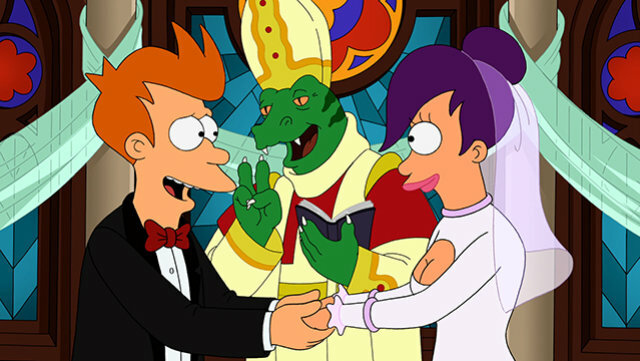 When Futurama premiered in 1999 it was an instant hit and – even after a 14-year run – fans were heartbroken when the series stopped airing in 2013. 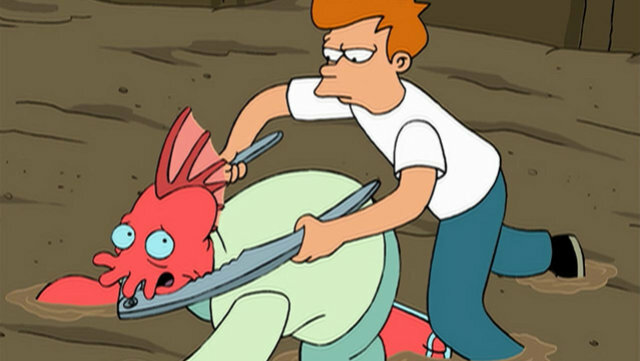 However, we can rejoice once more as in a recent Ask Me Anything with Reddit, the show’s core group have promised that Futurama will return in some form this summer. Matt Groening (creator), David X. Cohen (writer), Billy West (voice), and John DiMaggio (voice) answered fans’ questions on the site over the weekend. 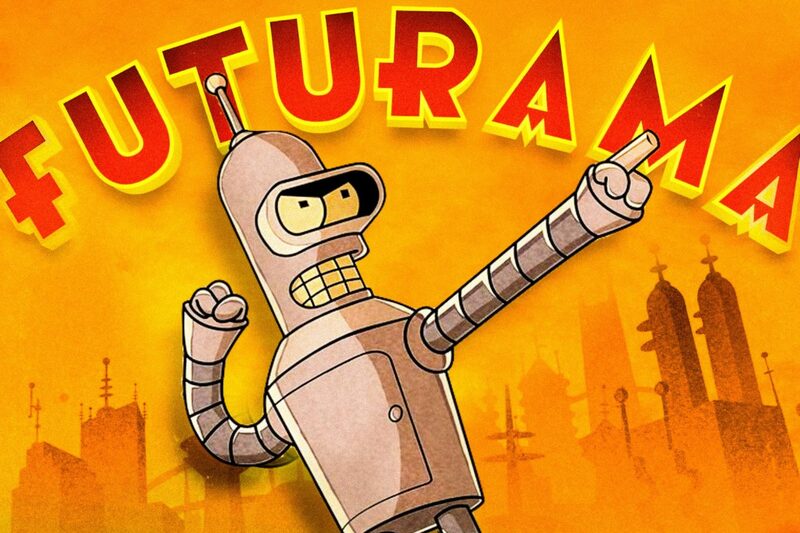 There are no new TV episodes or movies in the pipeline at the moment however, here and now I promise a different avenue of exciting Futurama news later this summer. No kidding. Keep your expectations modest and you will be pleased, possibly. I am not allowed to say more or I will be lightly phasered. But what could this ‘different avenue’ possibly be? Futurama followed Now Yorker Phillip J. Fry, a delivery boy who was cryogenically frozen in the year 2000 only to be brought back to life a thousand years later. Over the 14 years that the show aired, there have been 140 episodes which have won the show numerous awards. Although fans are praying for the show to return to the small screen, based on David’s response that is looking unlikely. 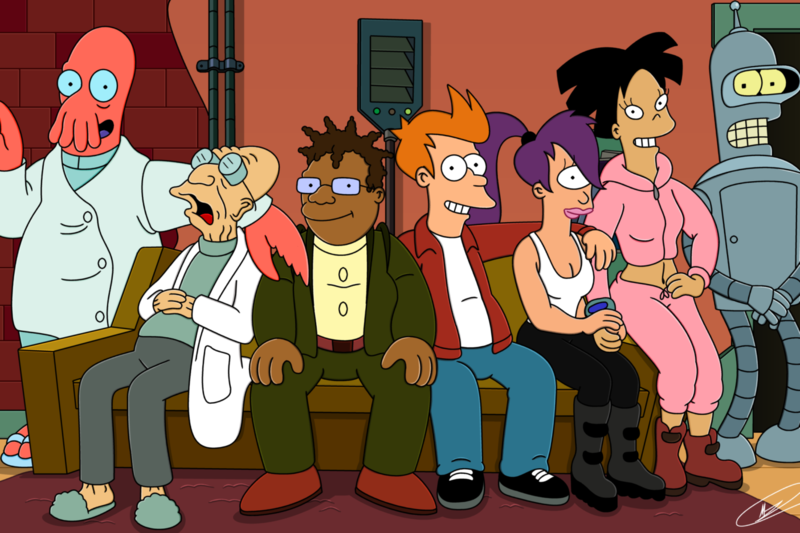 However, Futurama will return in some form and many believe that the team are hinting at another mobile app off the back of Futurama: Worlds of Tomorrow. Thankfully we will only have to wait a month or two to find out.